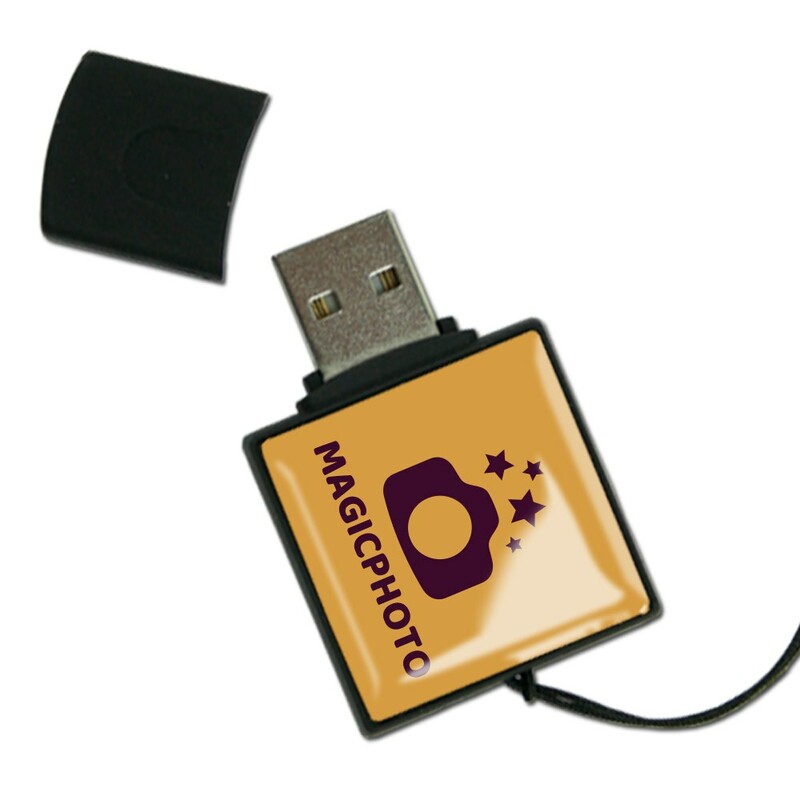 Our Brilliant custom USB drive for photographers is a sharp-looking drive that’s perfect for presenting photos! It comes with a large dome label that you can customize with your logo, monogram, or brand—making it the perfect presentation piece. It also comes with a removable cap and a built-in key loop for easy transport. This brightly colored and bold flash drive is a great way to be remembered. 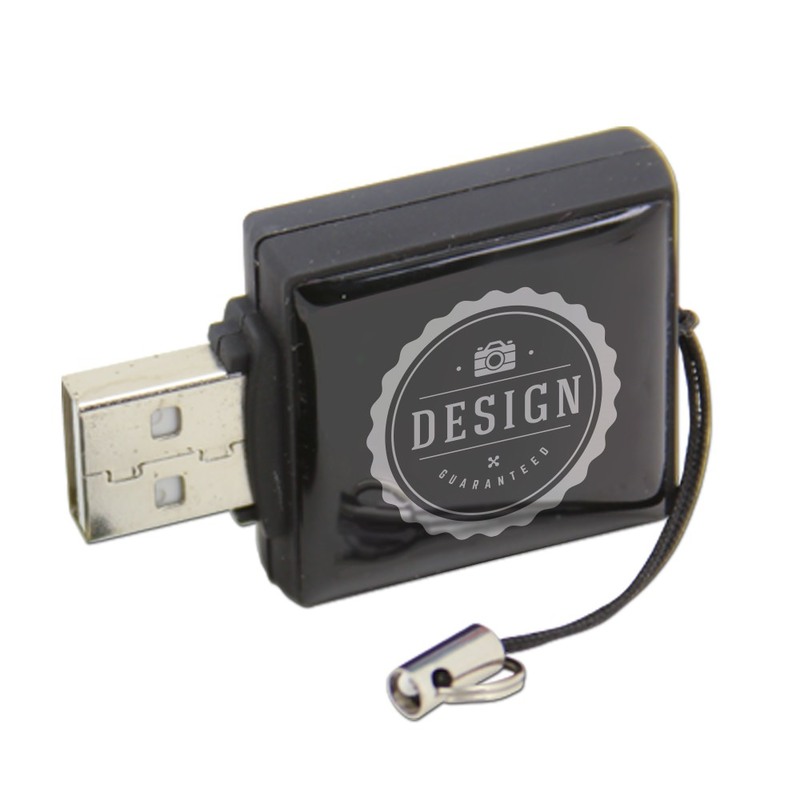 Work smart and look sharp with our Brilliant custom USB drive! 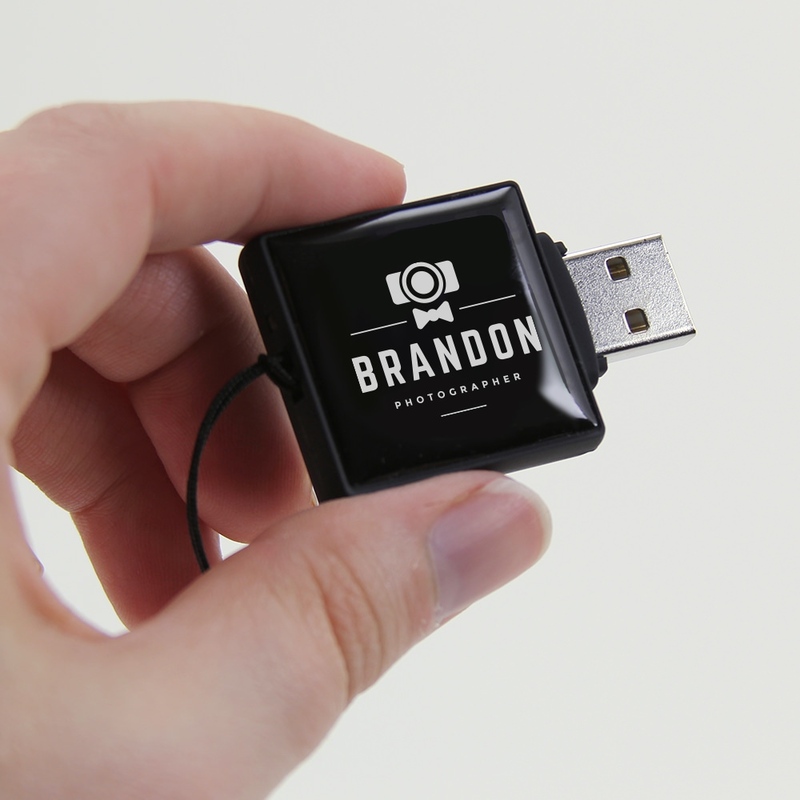 This USB drive is perfect for any photographer looking to backup their work and spread the good word about their business. It comes with a removable cap and a built-in key loop for easy transport. 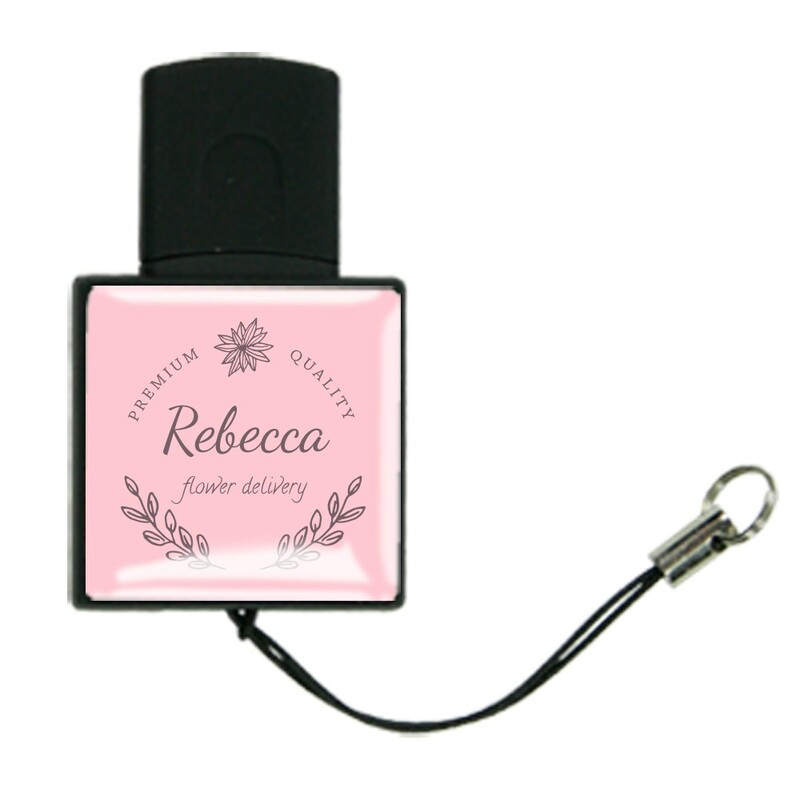 The Brilliant features a large dome label that can be customized with your logo or brand. It also features a huge data storage capacity. Customize the Brilliant drive and you’ll have an eye-catching promotional flash drive to hand out at weddings, corporate events, or family photo shoots. Shine a light on your business with this one of a kind photographer’s drive!